The Gold Coast’s favourite racing carnival event is back for 2019, held annually at Aquis Park Gold Coast, the highly-anticipated Heineken Gold Coast Cup promises to draw impressive crowds to the Coast’s premier destination for racing enthusiasts. As one of the feature events the officially launches the Queensland Winter Racing Carnival, plus increased prize money to over $1.4 million dollars, this raceday is set to be golden! 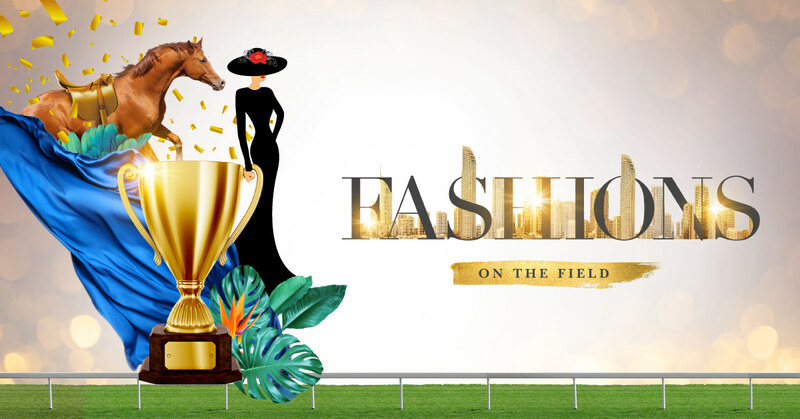 The Fashions stakes will also be high with a new Fashions On The Lawn precinct, where attendees dress in their race-day finest with tailored suits for the men and colourful dresses, hats and fascinators for the ladies. 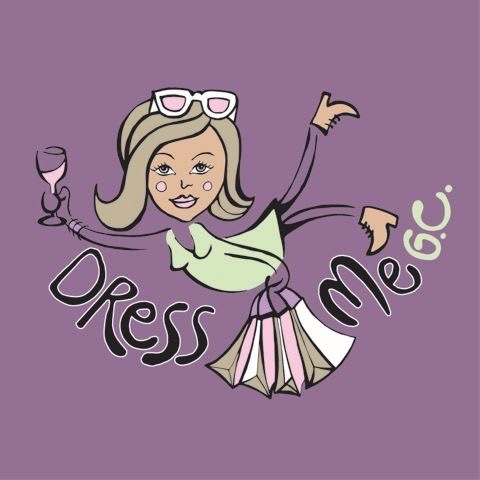 New dress standards will apply, a ‘newbie’ category and amazing incentives for all entrants! There’s $20,000.00 worth of prizes to be won, all thanks to our Sponsors; Surfers Paradise Marriott Resort & Spa, Audi Centre Gold Coast, Marina Mirage, Lisa Brown, Gold Coast Harley-Davidson®, Ultimate Skin & Body Clinic, Janine Edwards, Ricocco Hair & Beauty , Ashmore Optical, Heart Surgery Gold Coast and Dress Me GC.